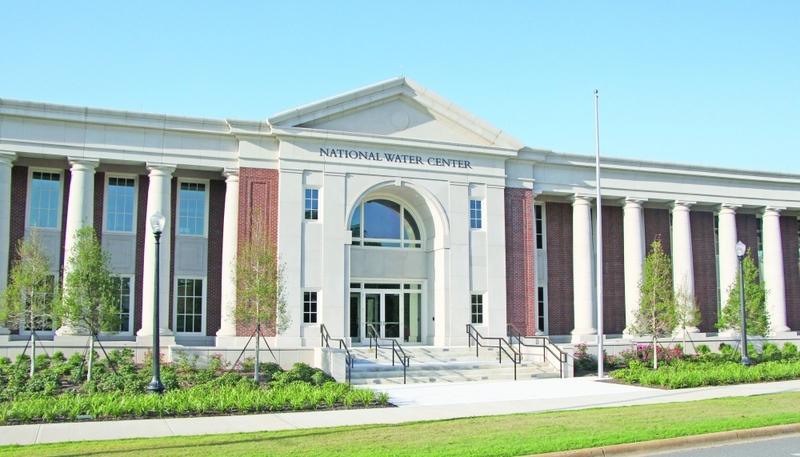 Tim McCalmant Owner/CEO of Orion attended the National Weather Service Hydrologic Program Managers Conference at the National Water Center in Tuscolussa,AL. It was a wonderful event, and an amazing opportunity to see their beautiful new facility which will integrate and enhance NOAA’s water related services, and will change the way water emergency decisions are made. Representatives from (almost) all 128 weather forecast offices were in attendance and it was great to put faces to names of many people we support on a day to day basis.